PT. Phitagoras Global Duta is a management consulting firm dedicated to support organizations, in all sectors of business, industry and government. 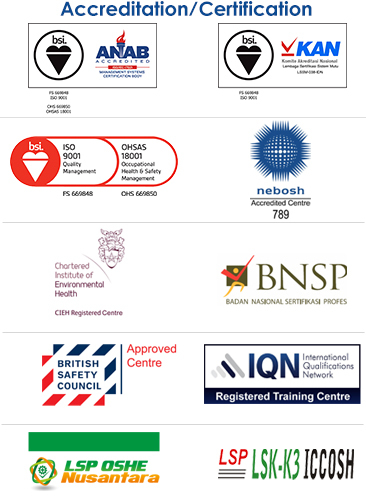 We provide a wide range of consulting and training services in the areas of Quality/Productivity, Environmental, Occupational Health & Safety and Laboratory.